At Cassiobury Infant and Nursery School we follow the ‘Jigsaw’ programme of PSHCE (Personal, Social, Heath and Citizenship Education) which promotes mindfulness and self-reflection. We believe that the skills learned will enable our children to be kind, caring and reflective members of our community, support the understanding of themselves and those around them. 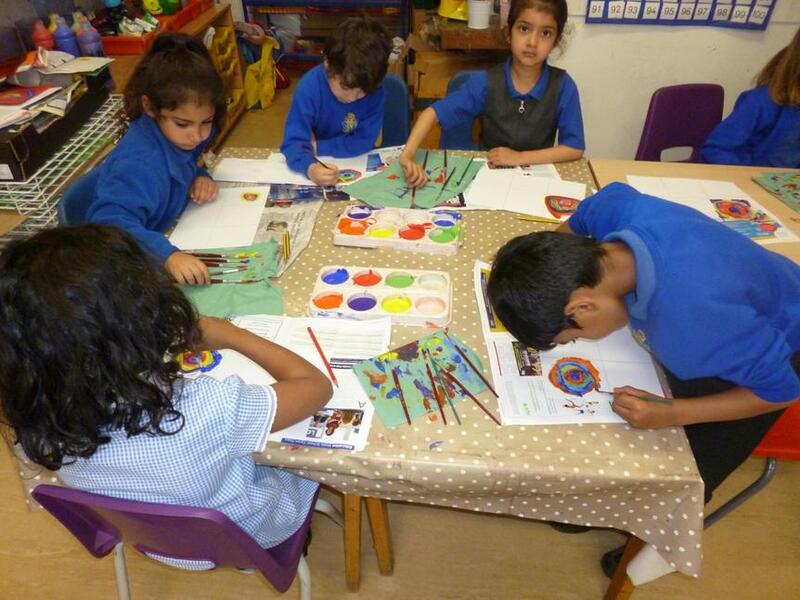 During Focus Week, the children had a lot of fun doing different art activities that were linked with PSHCE. Throughout the week, we had a behaviour for learning focus which was to work as a team in a cooperative and supportive manner. The children were encouraged to use positive phrases with each other when commenting on different art works or when working as a team. 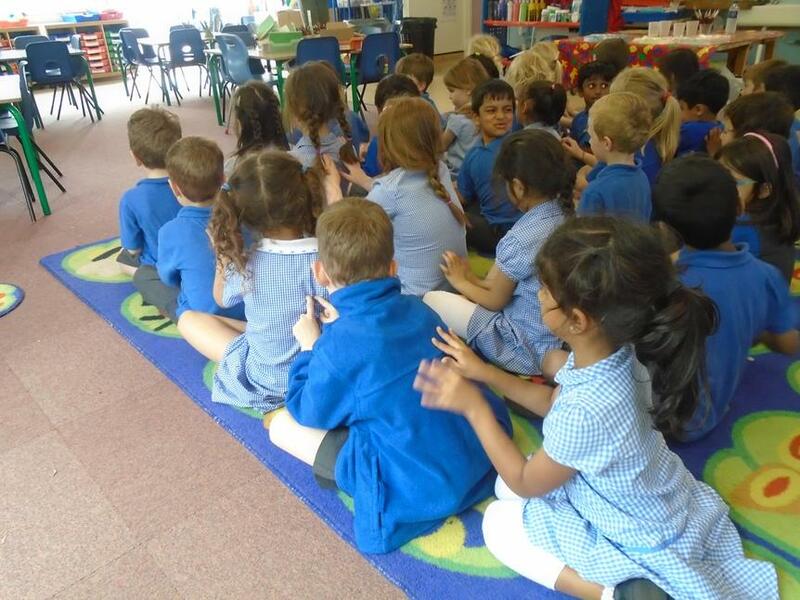 We introduced the children to the concept of peer massage. They really enjoyed getting involved and taking time out to just relax, focus and concentrate.